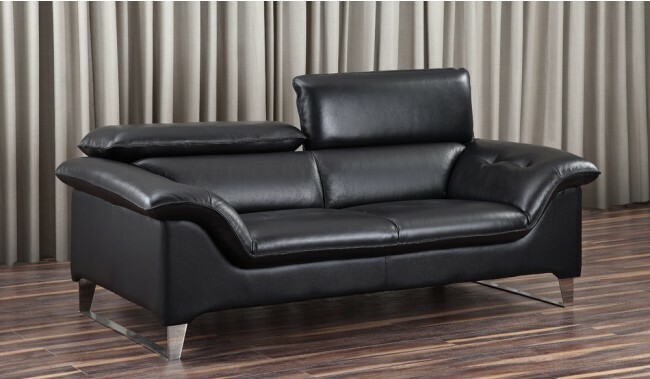 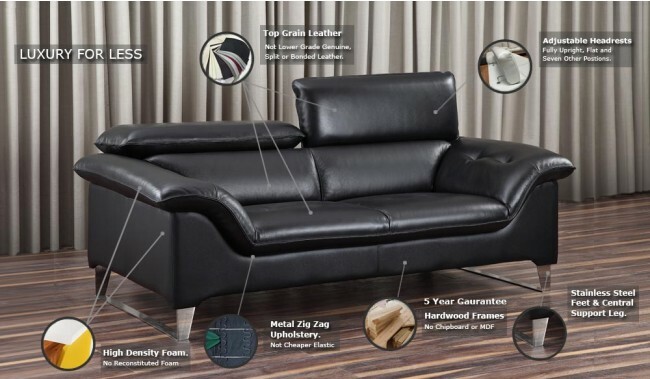 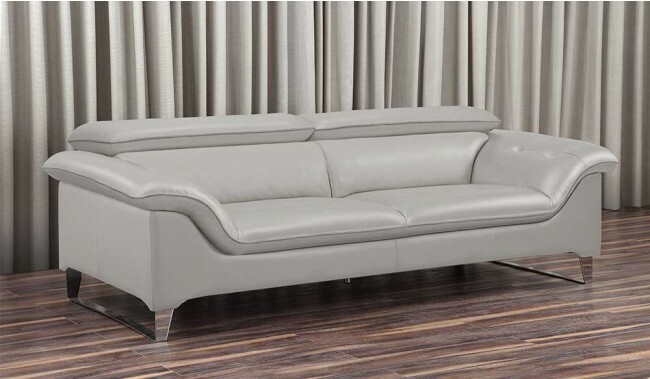 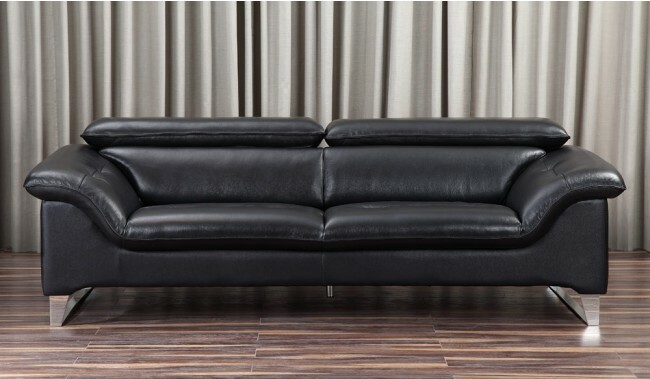 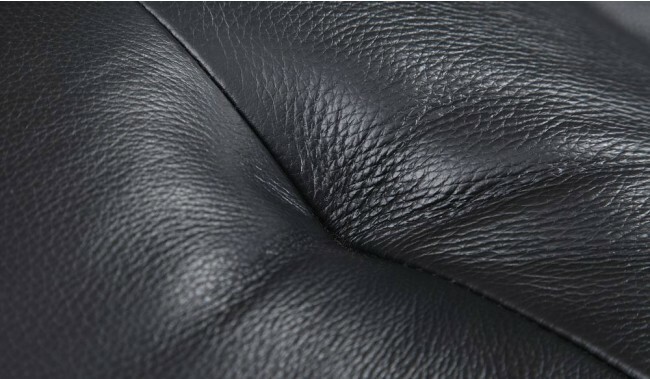 The Visso Leather 2 Seater Sofa is both stylish and luxurious. 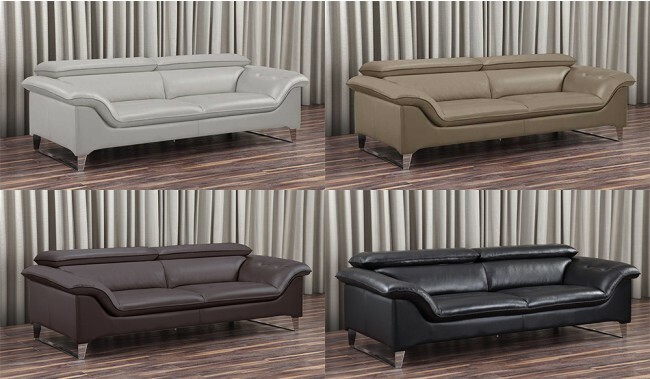 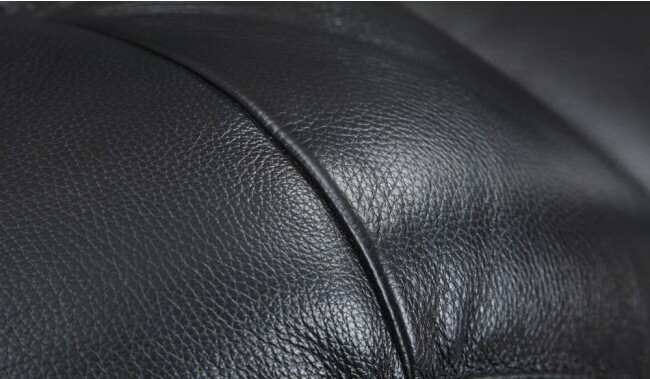 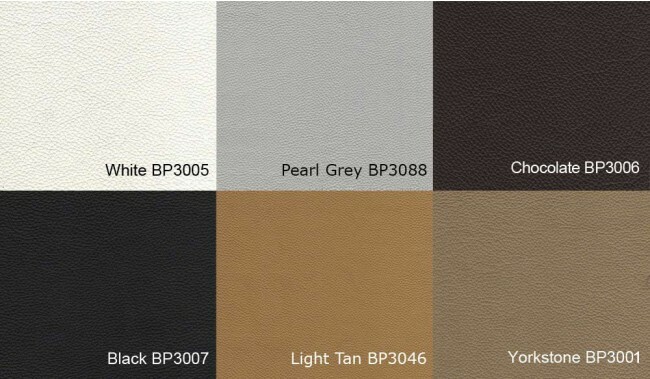 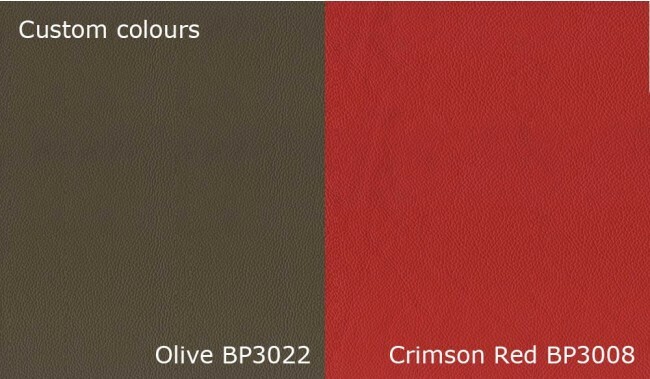 It is available in a high quality top grain leather finish in an option of 8 colours, making it perfect for any contemporary living environment. 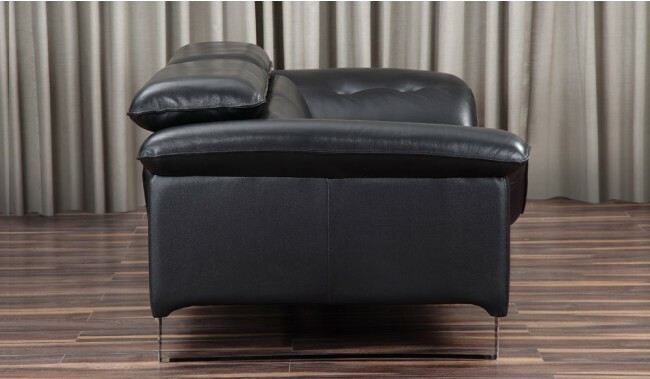 The Visso features adjustable headrests for additional support and stainless steel feet to complete the luxurious look. 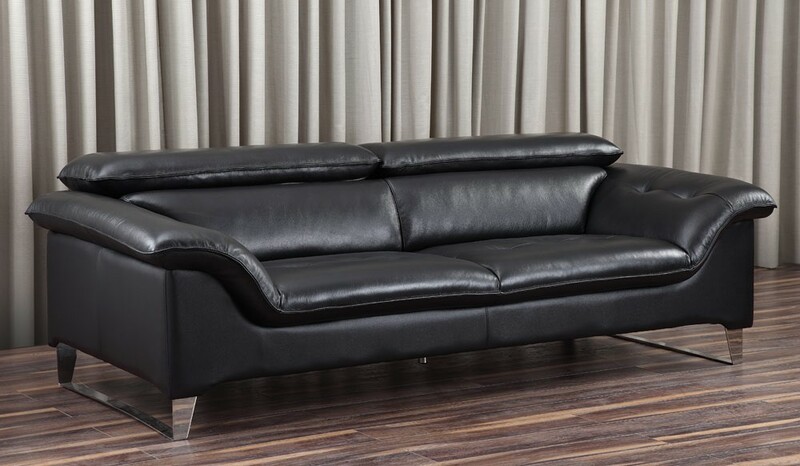 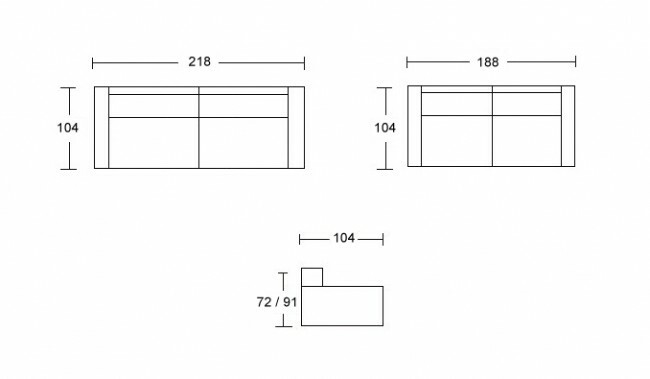 This product is a part of our Visso collection, with a 3 seater option also available for purchase. 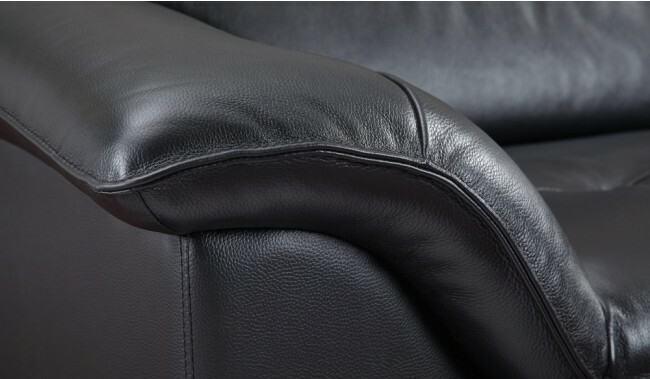 Adjustable headrest raises from 72 to 91 cm.